The right advice for opportunities and project that drive innovation in your organization. Keep your operation going with our support services for Database, Middleware, Infrastructure, applications and so on. Best manpower on site to support your needs on any technology skill: database, middleware, development and so on. Get ready for today innovation changes. Take a training with our consultant team on Business Transformation, Technology, Methodologies and so on. Leading provider of enterprise open source solutions. Has a large product stack for O.S., Application Servers, an more.  Do you need a Red Hat product or solution? Leading provider for world class solutions and products for Database, Middleware, Applications and more. Do you need an Oracle product or solution? Software provider for personal computers and server; besides Cloud solutions.  Do you need a Microsoft product or solution?  Do you need a Quest product or solution? Provider for Windows to Linux network connectivity solutions. Products like XManager, XShell, XFTP and XLPD. Do you need a Netsarang product ? Do you need a McAfee product or Solution ?